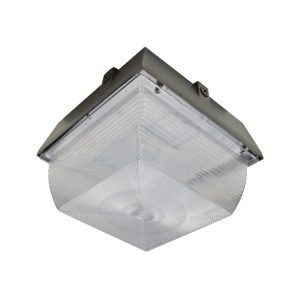 The robust COMMANDO is perfect for security, parking garage, tunnel and gas station lighting. Industrial grade die-cast aluminum with a prismatic retractor and is finished with all stainless steel hardware. 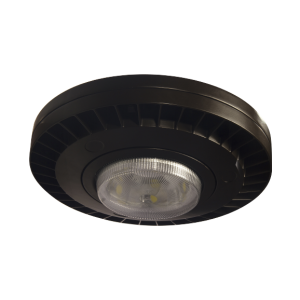 Packed with premium Samsung® SMD LEDs. 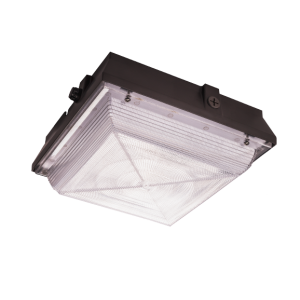 Wet rated – making it suitable for outdoor use and wet locations.